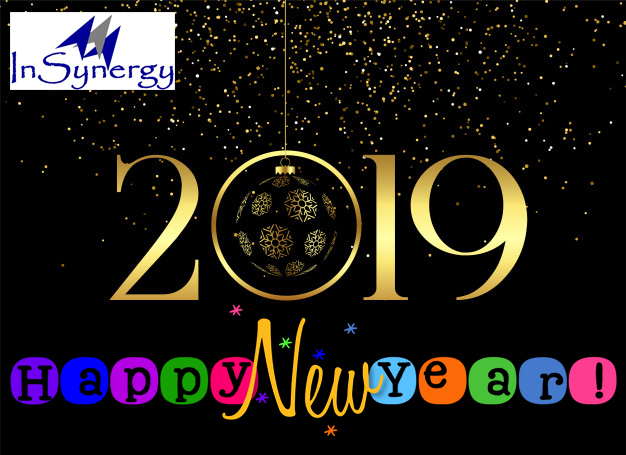 InSynergy, as a corporate was incorporated in 2010, however has its roots very deep, going down a few decades as customs brokers. The company earlier known as Amexpress Worldwide Logistics was established way back in the mid-seventies, which was a small customs brokers firm operating on a single port of Delhi (then called ICD Pragati Maidan). With over four decades of experience as authorized customs brokers, InSynergy is a well-established customs broker and has been accorded as highest volume handling customs brokers by CONCOR (As Amexpress) many a times. InSynergy is proud to state that it has kept its highest reputation with the customs department, and is considered as one of the most compliant customs brokers by the department and its officers. The reputation of the company is delivered from its commitment to abiding by the law of the land and to ensure that its clients' are also in compliance. We take immense pride in the fact that, our entire top layer management and all those involved with the duties of customs clearance of cargo, are customs qualified and hold a valid authorization. The staff handling customs clearance always has to keep themselves up to date with the constantly changing customs laws and procedures. They are trained to understand and interpret, the law in its true spirit, and guide the client accurately. Customs Laws and Procedures in India can be quite intimidating for those who are new to the subject and violation of the same, knowingly or unknowingly can cause the clients a lot of hardship and financial losses! We at InSynergy, therefore provide our clients with unlimited consultancy without any charge, on the subject of customs. 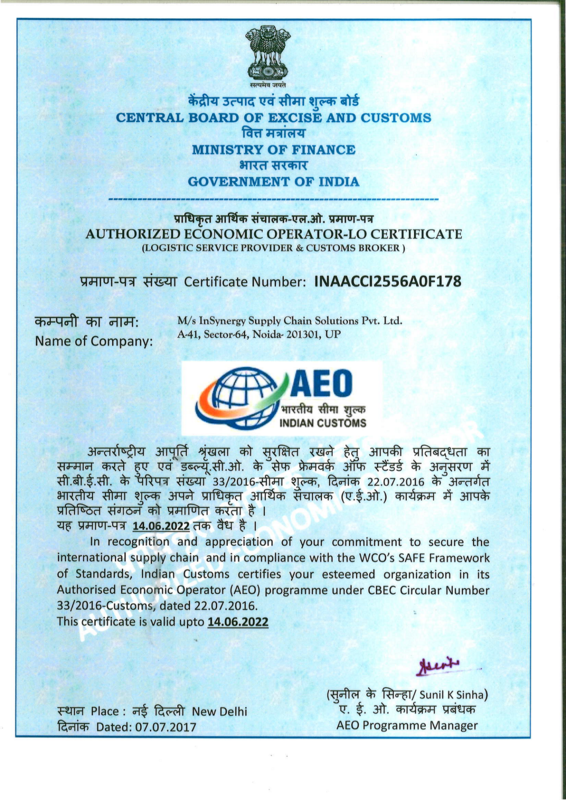 As a testimony to our commitment, InSynergy has been certified as an Authorized Economic Operator (AEO) under the AEO program of the World Customs Organization, by the Government of India (Ministry of Finance), both as a Freight Forwarder and a Customs Broker, after thoroughly auditing our processes and provisions for cargo security. The department has certified us as AEO-Lo after scrutinizing our records and checking the processes and procedures we have in place to ensure 100% compliance. At InSynergy, we value the trust that our clients put in our knowledge and experience. Many of the associations of which we are members, seek our opinion and guidance, before approaching the customs department with any concern. 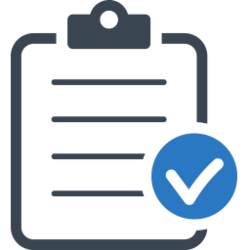 Our learned directors, who are thorough with the customs laws and procedures, are constantly approached by customs officers who seek their advice in the matter relating to customs, due to their rich experience. In the matters of customs, which is our forte, InSynergy, is untouchably in the top league! Should you have anything to ask or seek any advice relating to customs in India, please feel free to contact our team and they will do the best to give you the soundest advice possible..